June 15th in Anti-Spam, Hack Prevention by Wordpress Jedi . Those who do not have a highly popular website probably do not get too many hack attacks on their websites. But as soon as your website starts getting any decent amount of traffic, you are going to see an increase in the number of attacks on your website. Installing a few security plugins and taking precaution with your sensitive data can go along way towards keeping your site secure against these types of attacks. 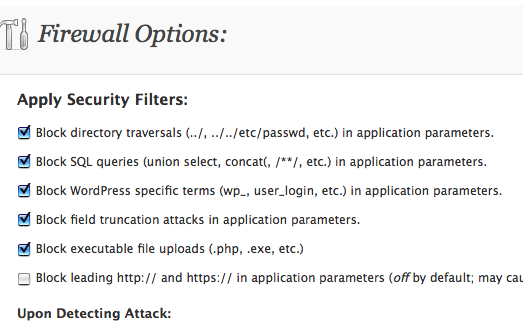 WordPress Firewall 2: a powerful firewall for your WordPress site that investigates requests and blocks the most obvious attacks. It protects your plugins as well. Best of all, it informs you when your site is being attacked. Sometimes, this could be too strong though. 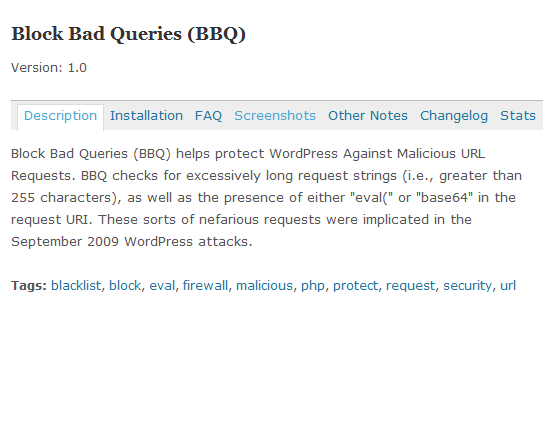 Block Bad Queries (BBQ): takes care of suspicious URLs to keep your blog secure against malicious URL request attacks. Works great on older WordPress versions too. 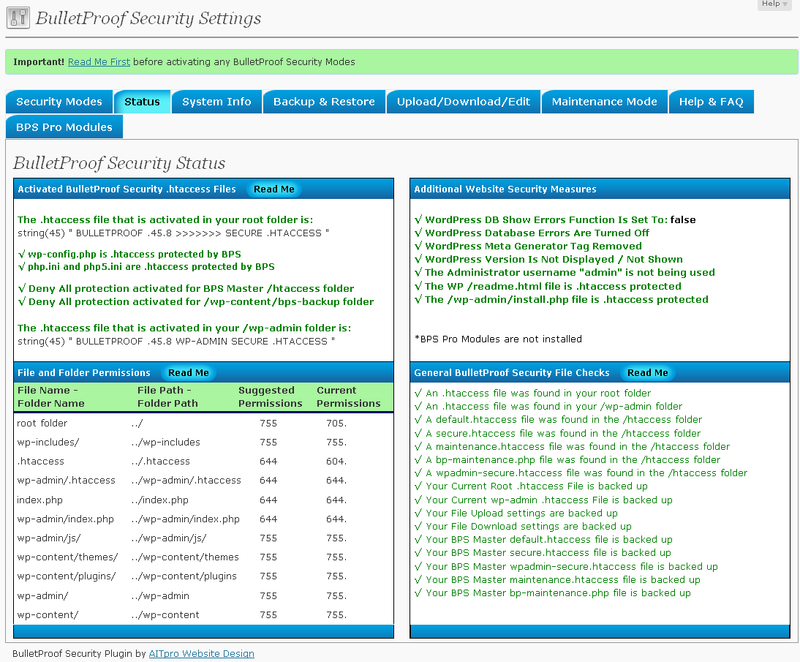 Secure WordPress: if you have not taken the steps to make your website more secure already, this plugin is a good place to start. Not only blocks bad queries, it removes versions, tooltips, error messages, and much more. Bullproof Security: a fast and powerful plugin that protects your site against XSS, SQL Injection and base64_encode hacking attacks. It turns off errors and other information that hackers can use to attack your site with. AskApache Password Protect: you may not be able to stop all hack attacks, but thanks to plugins such as this one you can handle most automated attacks as well the ones performed by inexperienced hackers. 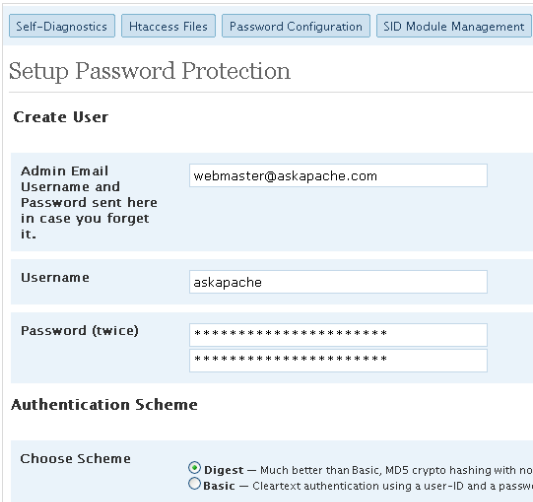 Takes advantage of Apache’s core security features to keep your website safe. 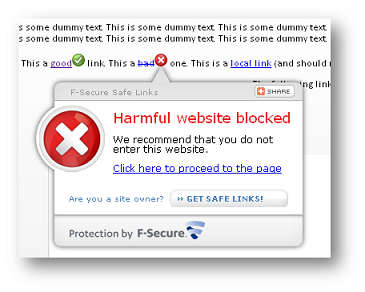 F-Secure Safe Links: not a firewall per se, but it does allow you to keep track of the links posted on your website. Catches possible malicious links before they do any harm. 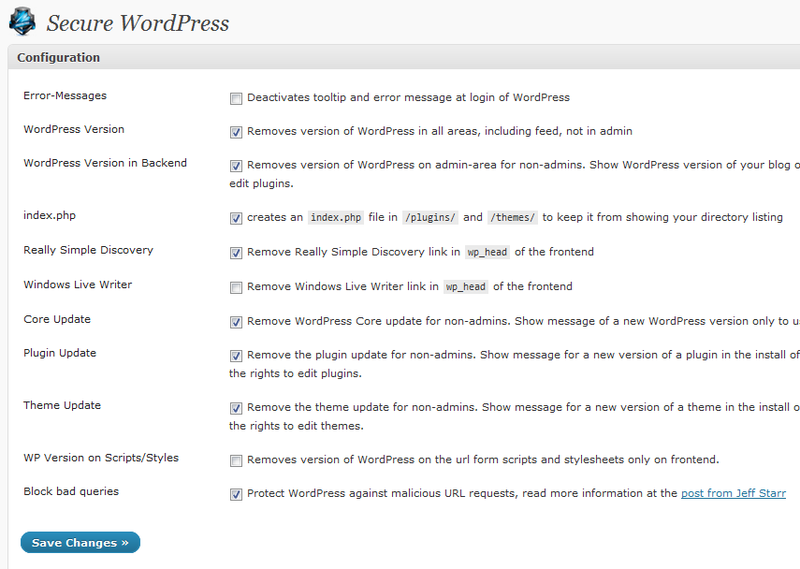 This plugin protects your blog against comment attacks as well. Please share your suggestions below. Bullproof Security is quite good for me, has everything I need.